News, recommendations and expertise of our team for your business. 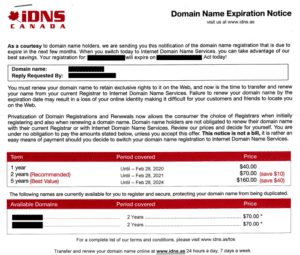 For some time now, many domain name owners registered with B2B2C have received a letter from IDNS Canada (Internet Domain Name Services) indicating that they will soon have to renew their domain name, as it expires in the coming months. What should one do with this letter? This domain provider has been operating for several years under different names such as Domain Registry of Canada (DROC), Brandon Gray Internet Services, Domain Registry of America, Domain Renewal Group, Domain Registry of Europe and more recently under IDNS Canada. This business has been sanctioned several times in recent years. In fact, it was fined $40,000 in 2004 and is no longer officially authorized to resell .ca domains since 2011. Despite the sanctions, the company continues to send letters to website owners. What is the content of this letter? 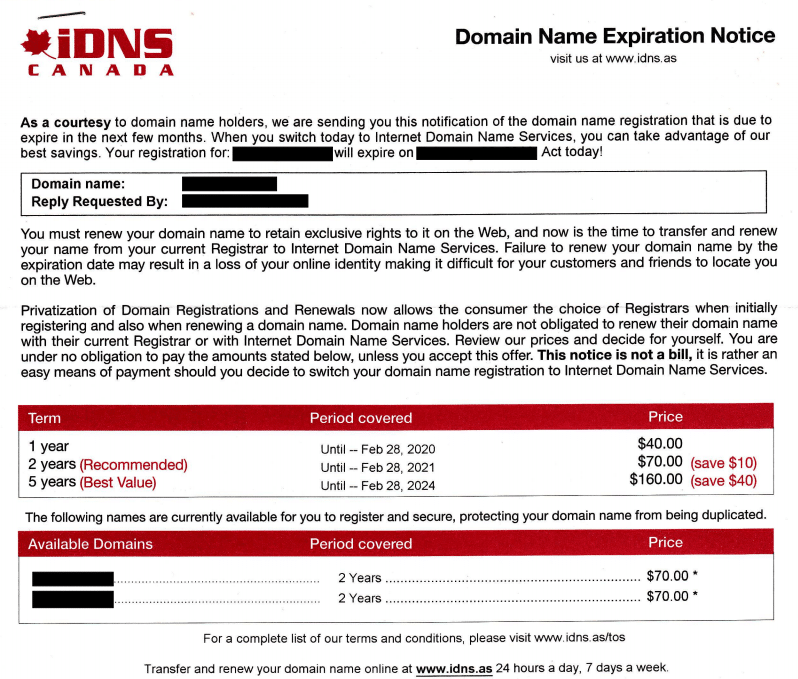 First, IDNS Canada usually sends a domain name expiration notice by mail. At first sight, this letter seems to simply inform you that you must renew your domain name before the due date in order not to lose the rights. On the other hand, when we analyze the letter in more detail, the company actually wants to get complete management of your domain name. 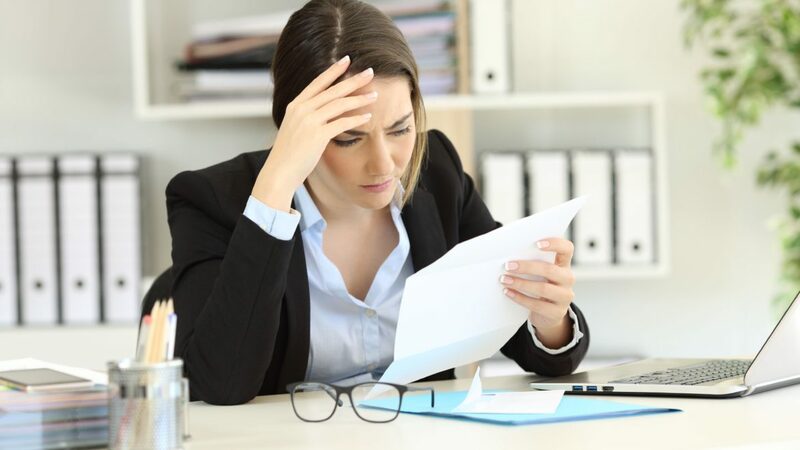 Presented as an invoice , this letter invites you to provide them with your information in order to initiate the domain name transfer. The contents of this letter can be confusing for a large number of people because it seems to come from the authority in charge of your domain name registration. This is not the case. 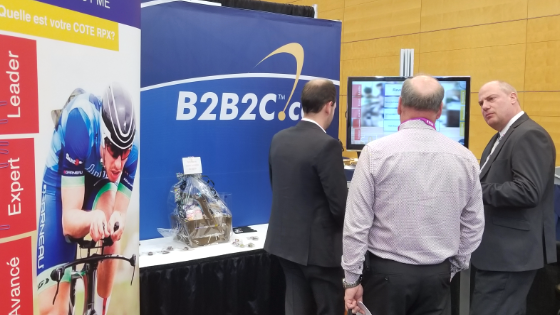 If you accept their offer, B2B2C cannot avoid or cancel the transfer to IDNS Canada.If you decide to renew your domain name registration with this company, we will no longer be able to assist you with the management of your domain name because IDNS Canada is not affiliated with B2B2C. What should I do if I receive this letter? You don’t have to accept their offer. 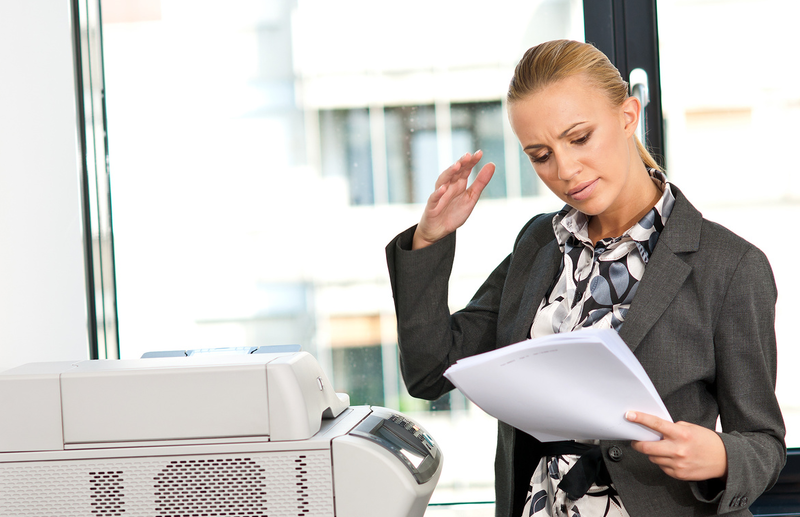 You don’t have to answer them or contact them to protect your domain name. The company doesn’t have an existing relationship with yours. It sends these letters to a large number of owners with domain names that have the following extensions: .com, .ca, .biz, .net, .org, and .info that it finds through public directories such as WHOIS.ORG. 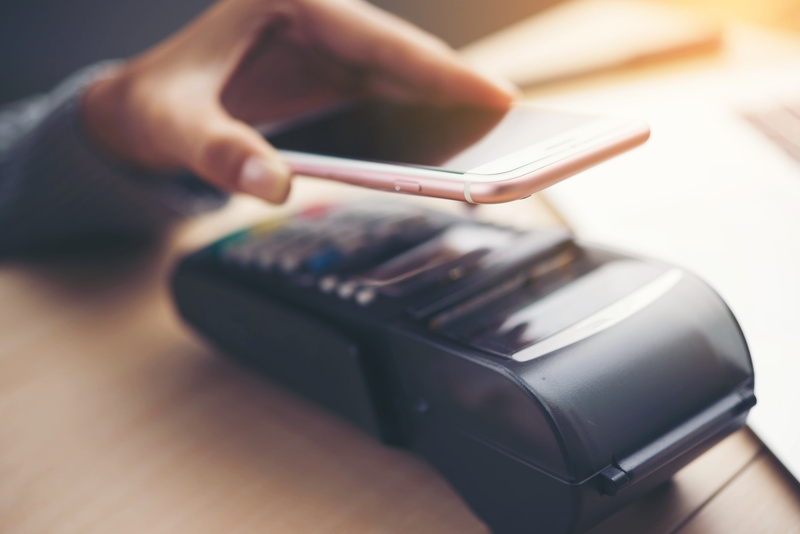 If you send a payment to this company, IDNS will now have access to your credit card information and will now have control over your domain name. 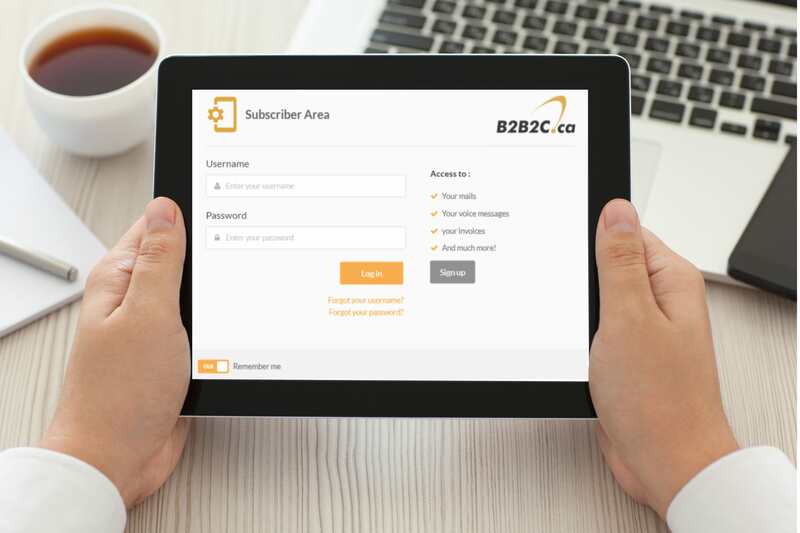 In addition, the company will charge you much more for its service than does your current registrar, which is in your case B2B2C. In summary, if you receive this letter in the mail, we recommend that you do not respond to it. If you have any questions about IDNS Canada renewal offers or your B2B2C domain name registration, please contact us.